After scoring his 400th goal, soccer superstar Cristiano Ronaldo is not only the best soccer player in the world but he is also considered to be a national hero in Portugal which even named the Madeira airport after him in his honor. After winning four prestigious Ballon d’Ors, the most of any European player, Ronaldo is on the fast track for being one of the best players in the history of soccer and one of the most recognizable faces on the planet. When he’s off the field, the Real Madrid star is also pursuing his other entrepreneurial endeavors. As a sports legend and fashion icon, Ronaldo launched his eponymous clothing line CR7- named after his initials and shirt number, and is branching into CR7 Denim this June. Here Resident Magazine speaks to this larger than life icon about his exciting new launch. You are the best soccer player in the world which is incredible. How did you end up creating and launching your own brand? Fashion has always been an interest of mine, and denim is such a regular part of my off-field wardrobe that it seemed like a perfect starting point. I decided to work with Uniti Fashion on this line – they’re experts in design and manufacturing, so they’ve been great partners in helping me make my dreams a reality. Tell us more about the brand itself and the range of clothing you offer, how does it reflect your personal style? 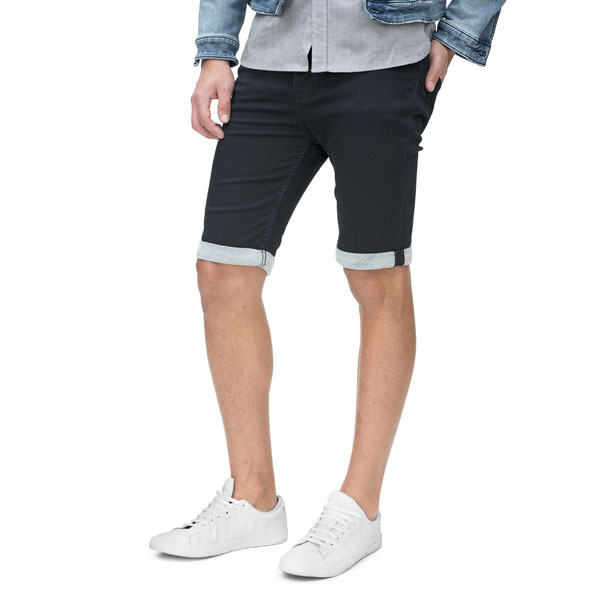 I’ve always loved denim, but my problem was trying to find a pair of jeans that looked good and felt comfortable. That was really the inspiration behind the CR7 Denim line – it’s designed with movement in mind, so it’s perfect for active people with on-the-go lives. The collection also incorporates elements from my personal style, such as hints of the color white throughout. To start, it will be offered in 4 styles, at 3 price points, so there will be something for everyone. Do you see your clothing line connecting you to your fans and consumers? I hope so. My relationship with my fans, especially my young fans, is very important to me. 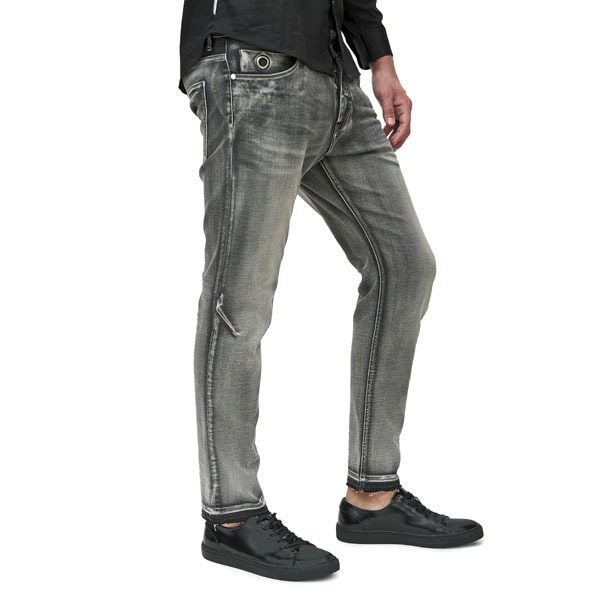 My style DNA is stitched into every piece of CR7 Denim, so I hope they see this collection as another avenue of connection to me. What are some of your favorite pieces from the line? Lately I’ve been wearing the Type-T in Navy Resin that I took home from a recent CR7 Denim campaign shoot. Tell us a bit about your new hotel in Portugal. The hotel opened last summer and was a really exciting project to be a part of. We hope to appeal to a new generation of stylish, cultured, and adventurous young travelers. What are some of your future projects? 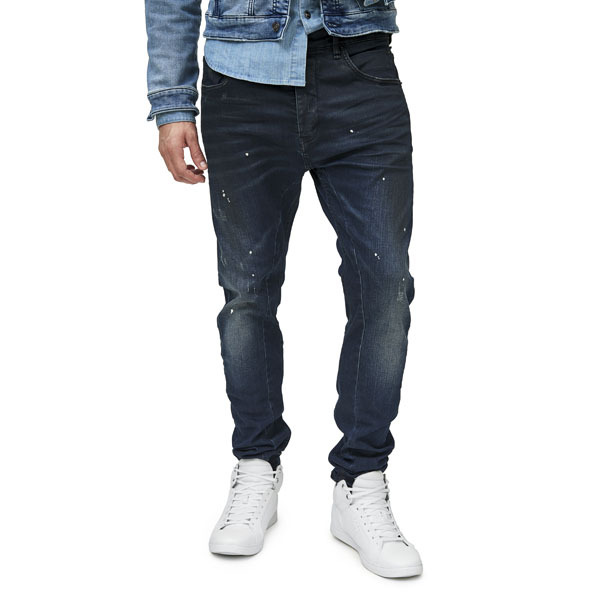 I’m focusing on the CR7 Denim launch for now. We’re launching with a Men’s line, but maybe down the line we’ll expand to Junior’s. When you aren’t training or on tour what are some of the things you like to do at home? I try to just spend as much time as possible with my family and loved ones when I have downtime. Where do you plan on traveling this summer? I haven’t decided yet, but I’ll be happy to be anywhere that has sunshine and my loved ones. You are a hero and a symbol of success in Portugal, what are some of your favorite places in Portugal? For me, Madeira will always hold a special place in my heart, and I try to visit when I can.